GST is targeted to rollout by July 1, 2017 and will be game changing reform for the Indian economy and will reduce the cascading effect of tax on goods and service. Once GST comes into force, all goods and services will be taxed with minimum exemptions, hence, the tax base will be comprehensive. Almost 70% of the assessees have migrated to GST. The deadline is extended to enrol the remaining batch of assessees. For the purpose of migrating to GST, the “aggregate turnover” as per GST Act may be taken in account. Recently, Lok Sabha has approved the Central GST Bill, 2017; the Integrated GST Bill, 2017; the GST (Compensation to states) Bill, 2017; the Union Territory GST Bill, 2017. The GST Council has recommended a four-tier tax structure i.e 5, 12, 18, 28 per cent. 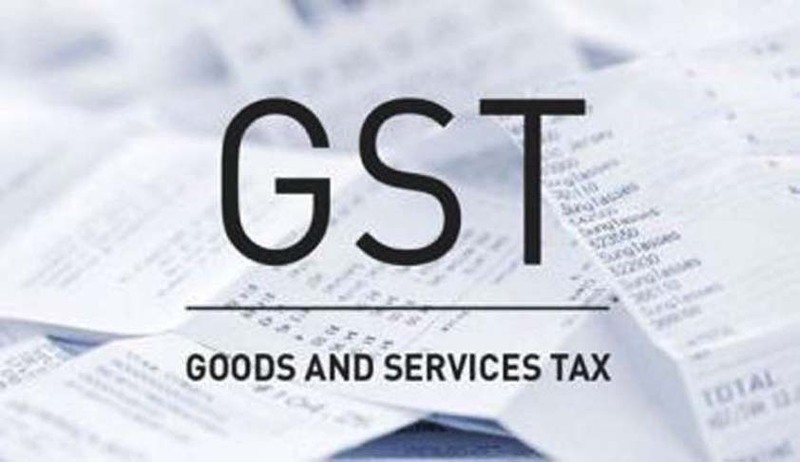 Moreover, a cess will be imposed on luxury and sin goods to compensate the sates for the revenue loss in the first five years of implementation of GST on the highest slab.